Editor’s note: IHS/Polk has revised the 2015 registration total for Mercedes-Benz to 337,288, up from 334,692 reported originally. The 3rd and 6th paragraphs have been revised to reflect that change. According to manufacturer-reported sales released last month, BMW won. 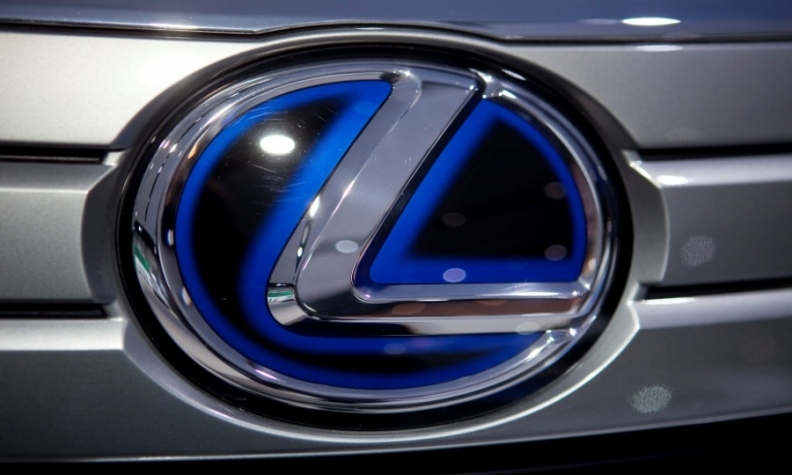 But Polk said Friday that Lexus was tops in U.S. vehicle registrations last year with 340,392 vs. BMW’s 335,259. It’s a twist in the annual hotly contested luxury brand race, with BMW, Mercedes and Lexus jockeying throughout the year. On Jan. 5, BMW reported total 2015 sales of 346,023. That was 1,422 more than Lexus and 2,935 ahead of Mercedes (excluding Sprinter). Mercedes finished ahead of BMW in registrations, with 337,288. The U.S. registration numbers from Polk, a unit of IHS Automotive, are lower than reported sales for all three brands: By 4,209 for Lexus, 5,800 for Mercedes, and 10,764 for BMW. Vehicle sales and registrations never match because of the lag between vehicle purchases and individual states issuing registration documents, said Polk analyst Tom Libby. Cadillac owned the U.S. luxury sales crown from 1970 to 1997 and Lincoln finished on top in 1998. But foreign brands have dominated since then. Mercedes claimed the sales title in 1999 and 2013, Lexus 11 years from 2000 to 2010 and BMW in 2011, 2012 and 2014.